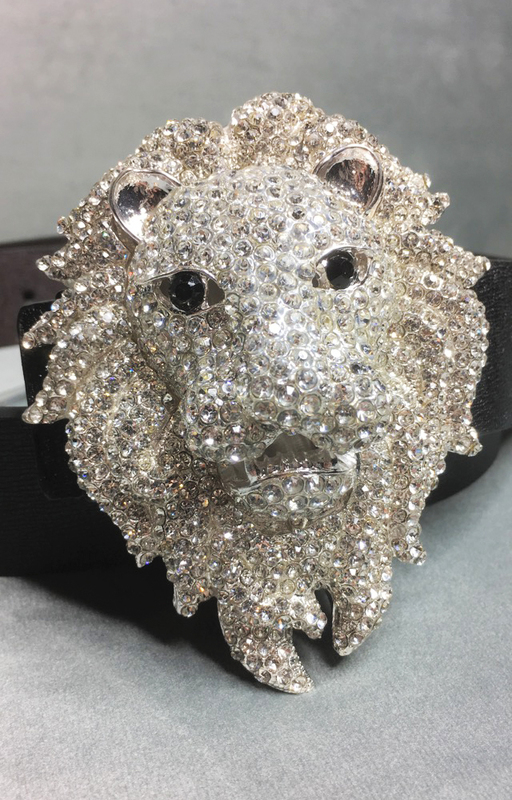 Our popular "Signature" Lion Head is now available as a belt. 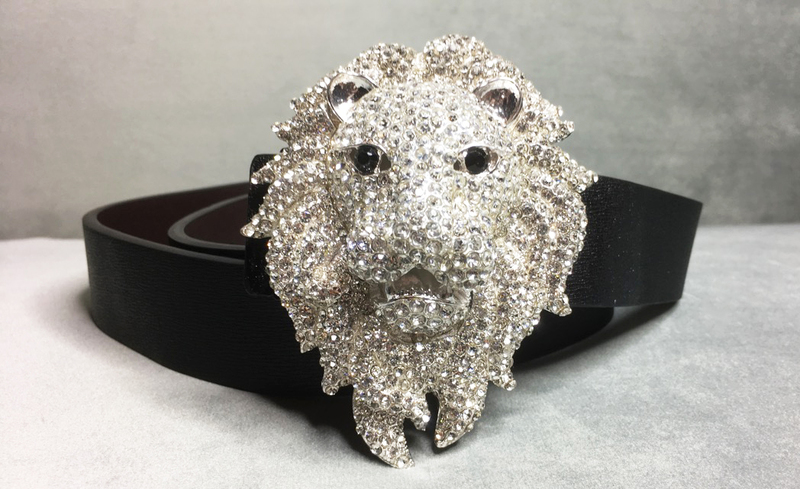 Limited Edition High Quality and Handmade Leather belt with "Signature" Lion Head Belt Buckle. 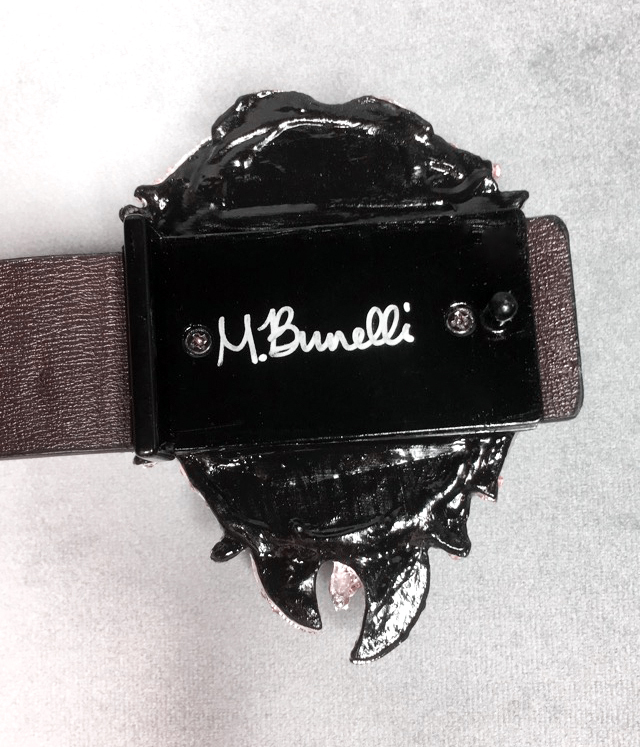 -Each belt is personally signed and dated. 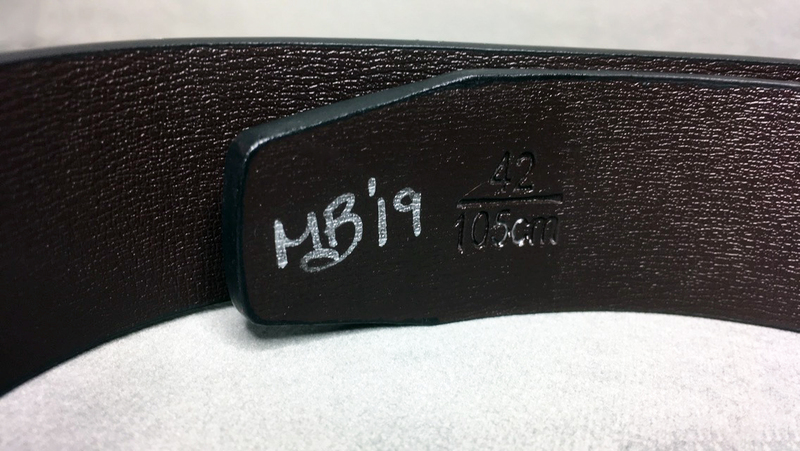 -Belt width; 1 3/8 inch. 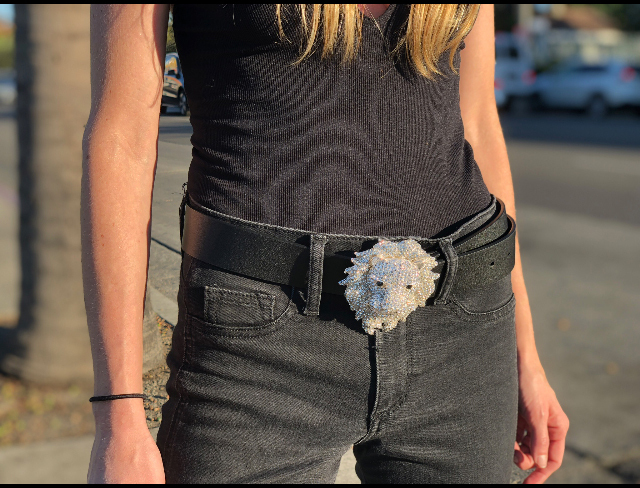 Buckle size: 1 inch width, 3 1/2, 4 inches. Note each belt includes a hole puncher and a mini screwdriver for custom sizing. 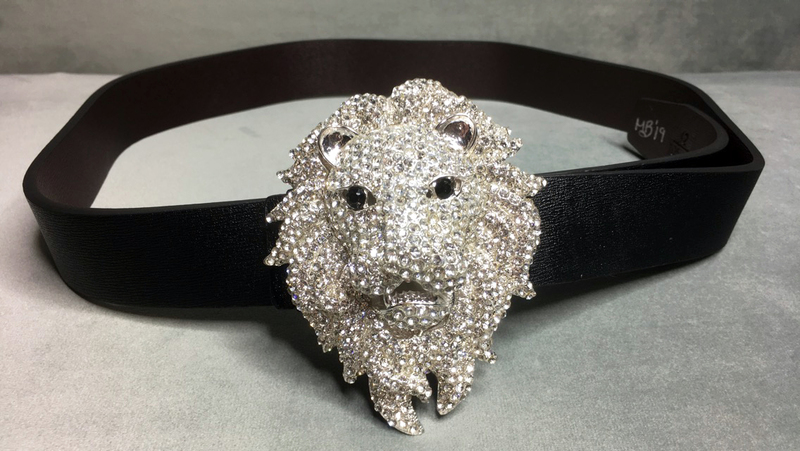 -Belt length 110CM/43", for waist size 32-34. 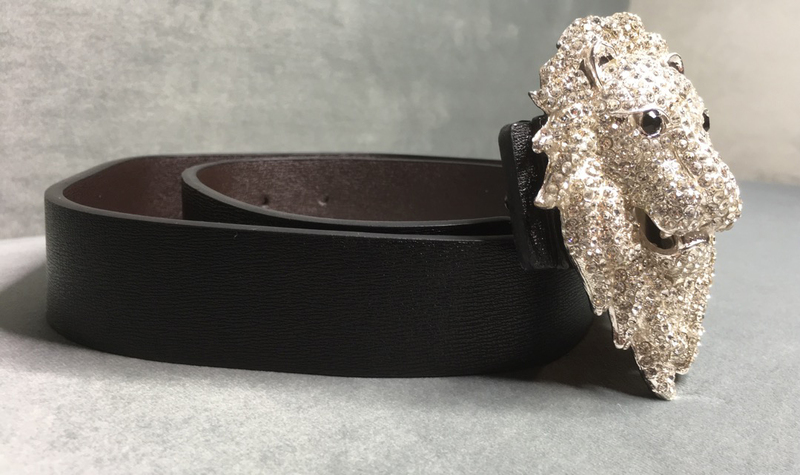 Each belt is handmade so there may be a 1-2 CM size deviation.